Give your child a different perspective of the world by decking up the bedroom with this sticker. 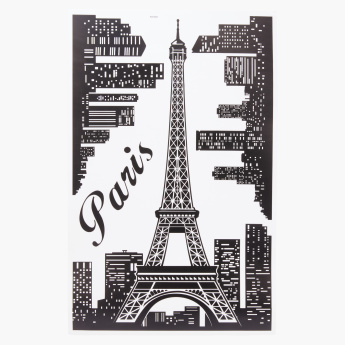 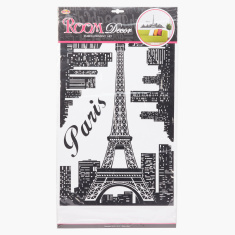 It is the Paris skyline with a realistic feel and is sure to be loved. 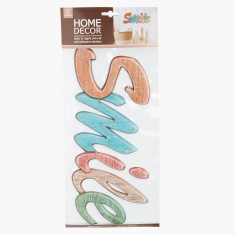 The sticker will enhance the decor of the room.